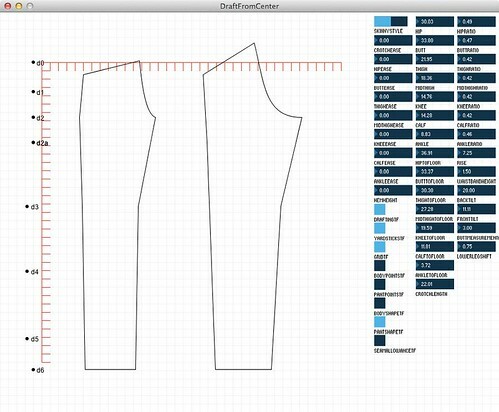 Open Fit is open source software that investigates several approaches to generating custom tailored pants patterns. 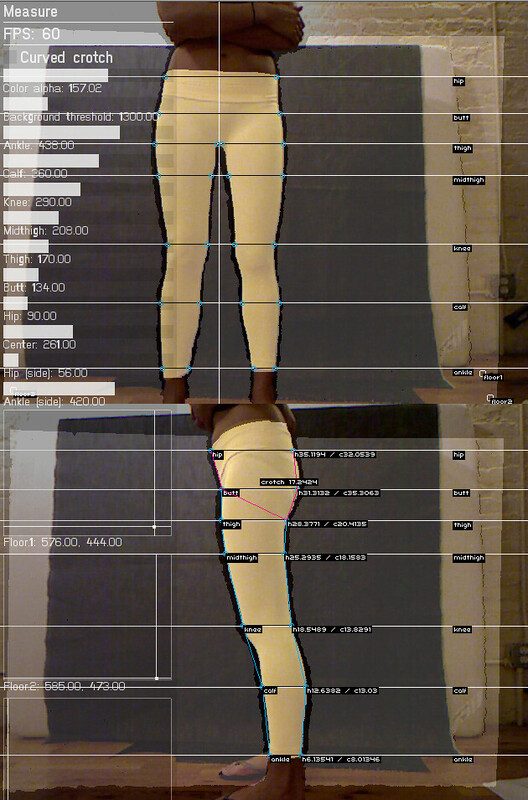 Open Fit Lab is an attempt to use this software for on-the-spot generation and creation of custom clothes. Our first Open Fit Lab was Fri. June 28, 8-10 @ 1265 Atlantic Ave. in Brooklyn. We explored rapid prototyping and sewing of custom fit jeans as performance. Open Fit was subsequently revisited in several workshops, as well as in an Open Fit Lab performance at Blackout Festival in Basel, Switzerland in 2015.